Noticed 3 objects. 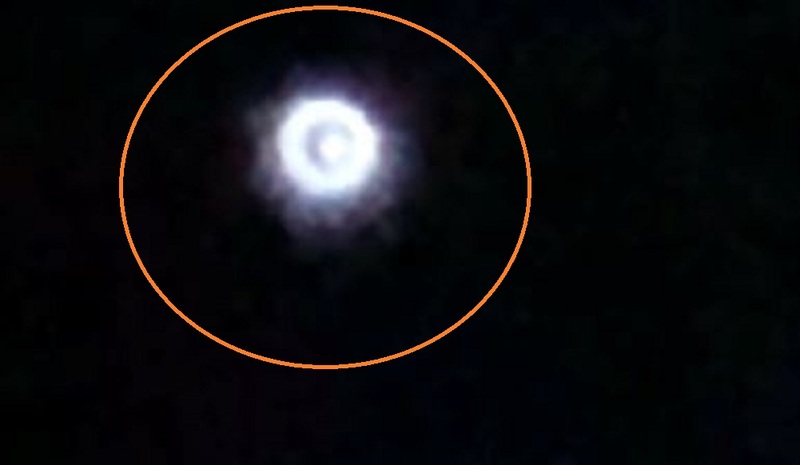 Far away so can not tell the shape but they appear to be something unusual. The 3 objects are in a trianglular formation but spread out. The center object appears to be the largest. Lights appear white but you can see flashes of small red and blue. The light on the object does not appear to be connected. 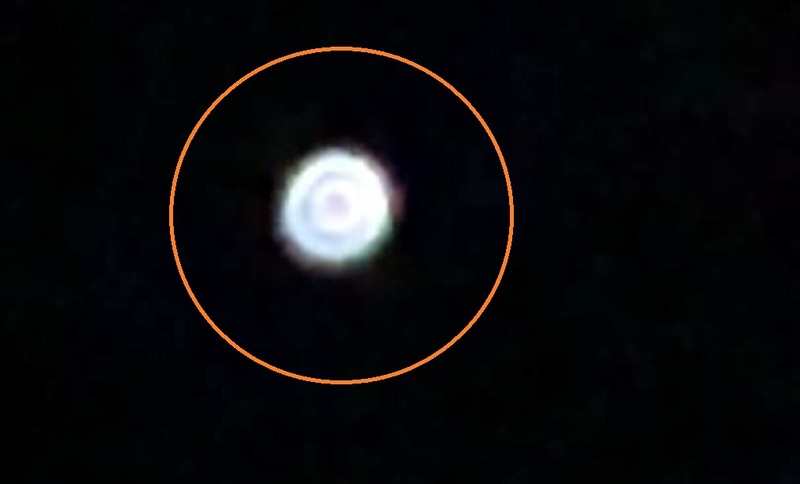 At times I could see 3 separate distinct lights on the center object with a glow that moved towards he back. I zoomed in on my camera phone to X10 and captured the pictures attached. The object to the left had a red orange glow to the lights. I’m honestly not sure what I’ve seen but I would love some feedback on what it could be. 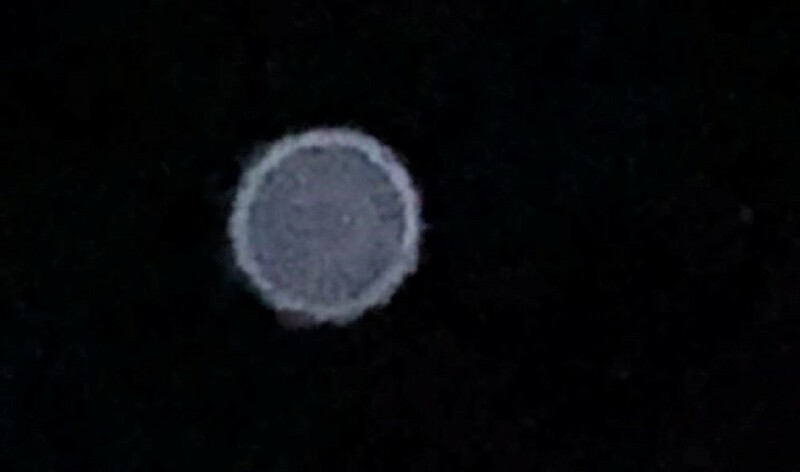 This entry was posted in ABDUCTION, best ufo photos, incredible ufo photos, MISSING TIME, top ufo news, UFO, UFO ARTICLES, ufo news, ufo photos, Uncategorized and tagged 2018 LEAGUE CITY TEXAS UFO PHOTOS, 6-17-18 LEAGUE CITY TEXAS UFO PHOTO, ABDUCTION, ALIEN CRAFT, ALIEN CRAFT LANDING, ALIEN CRAFT PHOTO, ALIEN ENTITY, ALIEN IMAGE, ALIEN IMPLANTS, ALIEN PHOTO, ALIEN PICTURE, AMAZING UFO PHOTO, BEST UFO PHOTO, best ufo photos, CAMERA CAPTURE UFO, CIRCLE LIGHTS UFO, close encounter, CLOSE ENCOUNTER UFO PHOTO, DISC, FLYING SAUCER, HIGH STRANGENESS, incredible ufo photos, JUNE 17, KEN PFEIFER MARS DISCOVERIES, KEN PFEIFER UFOLOGIST, light photo, MISSING TIME, saucer, top ufo news, ufo, UFO ARTICLES, UFO LANDINGS, ufo news, ufo photos, UFO PICTURES. UFO IMAGES by KEN PFEIFER. Bookmark the permalink.